We Promote Self-Reliance, Financial Independence, Austrian Economics, and Jeffersonian Libertarian Principles. JeffersonianGroup.com is a source for ideas about “Rightful Liberty” and how to obtain and maintain Financial Freedom. Our aim is to point out fallacies and outright lies spread through government-controlled compulsory schooling, which are supported by the mainstream media, academia, and the political establishment. As the late Harry Browne wrote about, we too want to help our fellow Americans live free in an unfree world. I am a C.P.A., Lawyer and Business Consultant, who worked for three of the four largest international public accounting firms, with over 40 years experience in accounting, taxation, estate & asset protection, financial and business planning. I am also a Vietnam Era Veteran with an Honorable Discharge from the United States Air Force. Just completed my fifth book, The Best Kept Secret to Financial Freedom. New Publications by Robert G. Beard Jr.
By Robert G. Beard Jr.
Are you ready to become wealthy and financially independent? Would you like to insure that you maintain your financial freedom? Would you enjoy seeing your children and grandchildren obtain financial freedom early in their lives, no matter their career choices? And, would you find satisfaction in the thought of your parents retiring without worrying that they may outlive their money? If you answered yes to any of these questions… you have come to the right place! 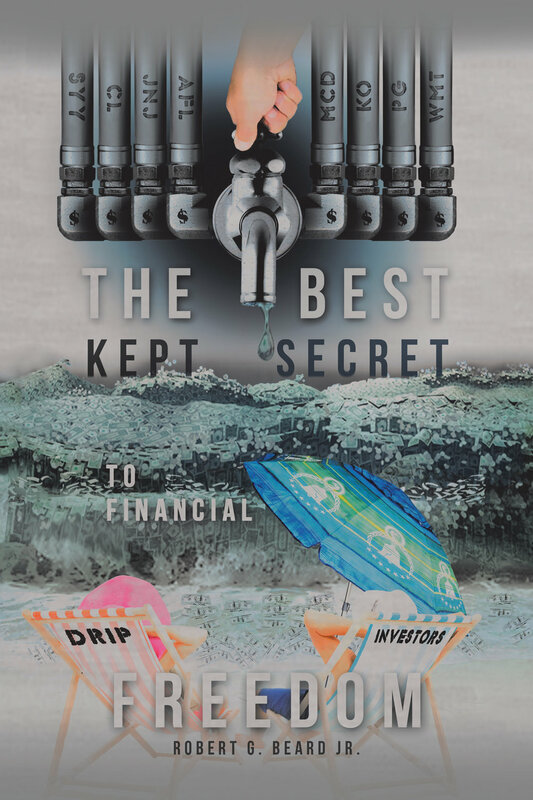 This book will provide you with the tools necessary to take care of your own financial affairs; to help you stay clear of the sharks on Wall Street; to outlive your money; to attain financial freedom as soon as possible; and, to maintain your financial freedom regardless of what happens in the markets and the world! Let’s get started… the journey to obtain and maintain financial freedom is waiting for you! 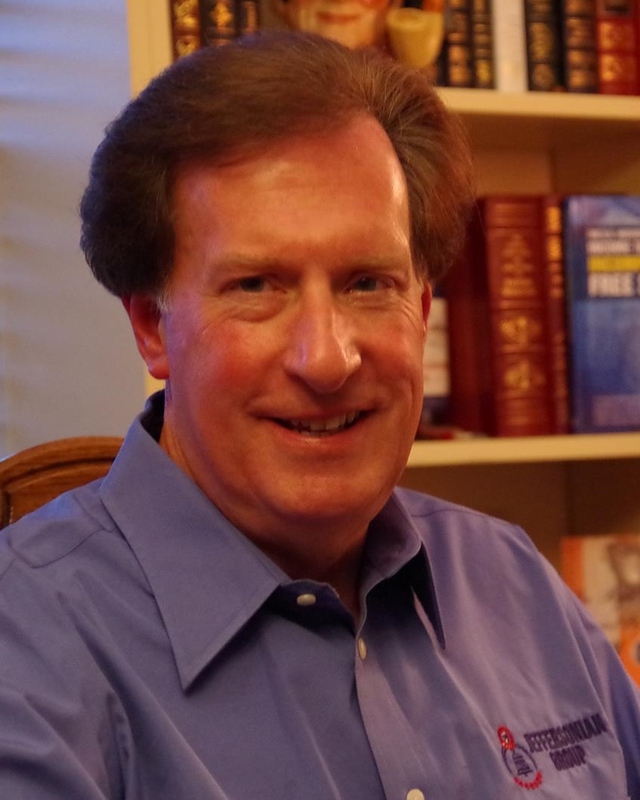 See all Publications by Robert G. Beard Jr.